Go ahead, unleash your creative side. that on this waterproof floor. 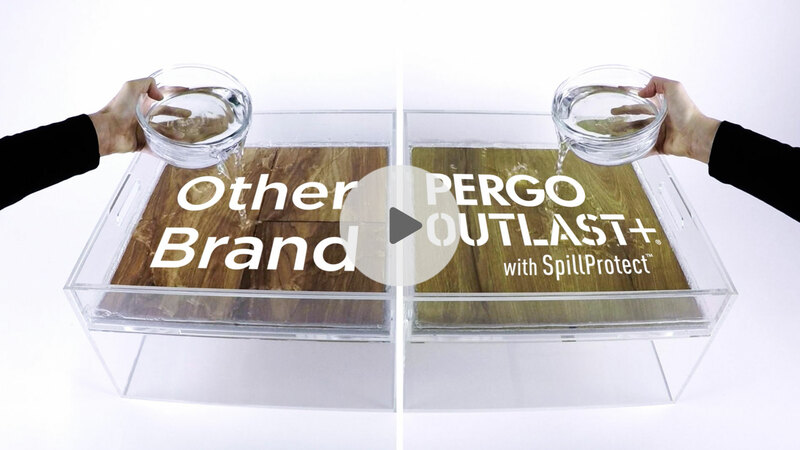 Pergo Outlast+ is ready for anything. it’s easy to dream big on this floor. 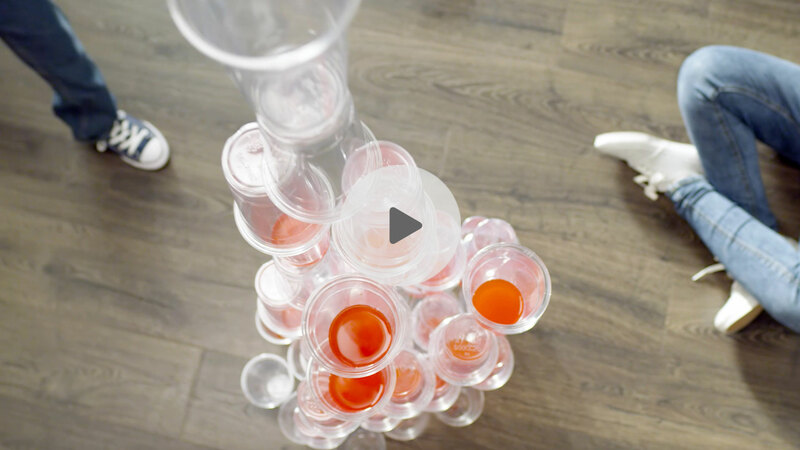 SpillProtect™ waterproof technology keeps your floor safe from spills and accidents. Maximum Durability SurfaceDefense wear protection guards against scratches and scuffs. Locking planks simply click together, requiring no glue or nails. 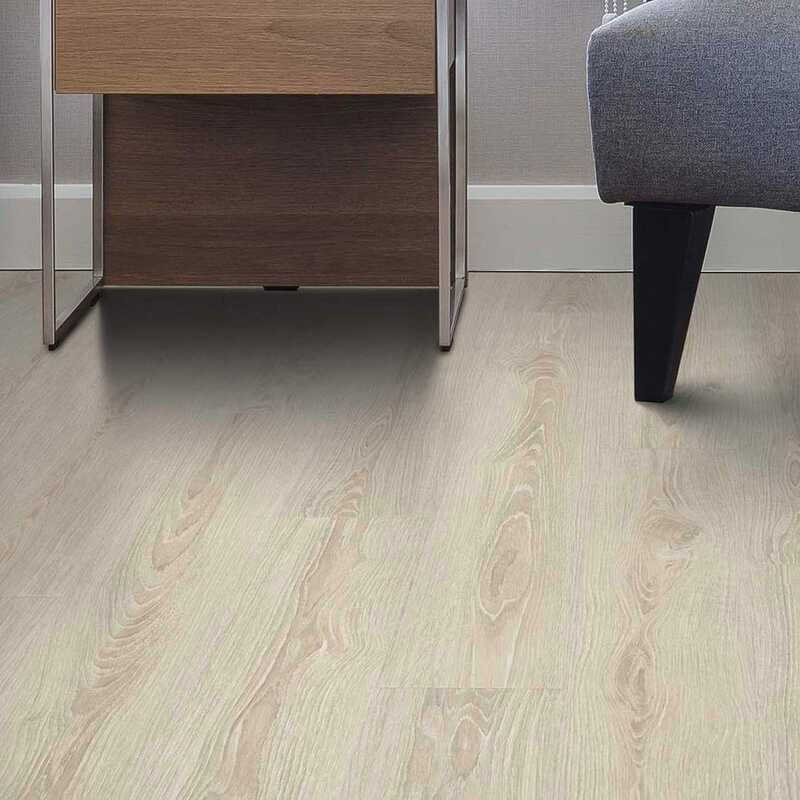 Unlike ordinary laminate, Pergo Outlast+ combines Uniclic® joint technology with revolutionary SpillProtect to prevent liquid from seeping into the joints making it 100% waterproof for life. * Plus, it even protects against pet accidents. welcome addition to any home. 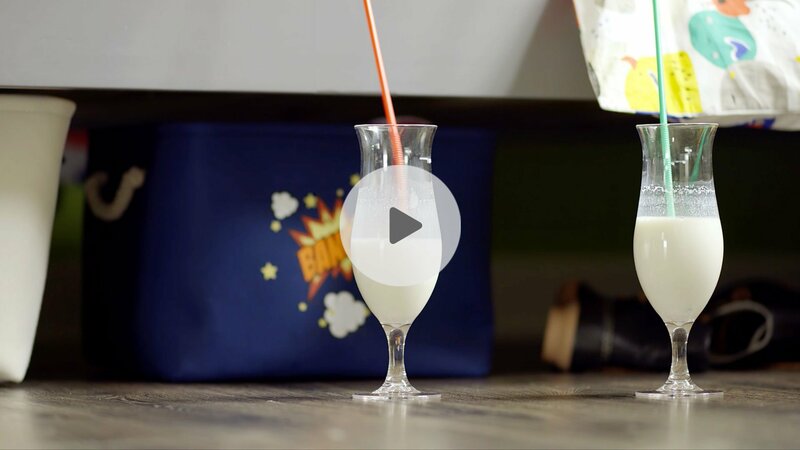 If you have kids or pets, then you know how common spills are in your home. And that’s just one reason you need waterproof flooring.  Learn about the other reasons having waterproof flooring is a smart move. 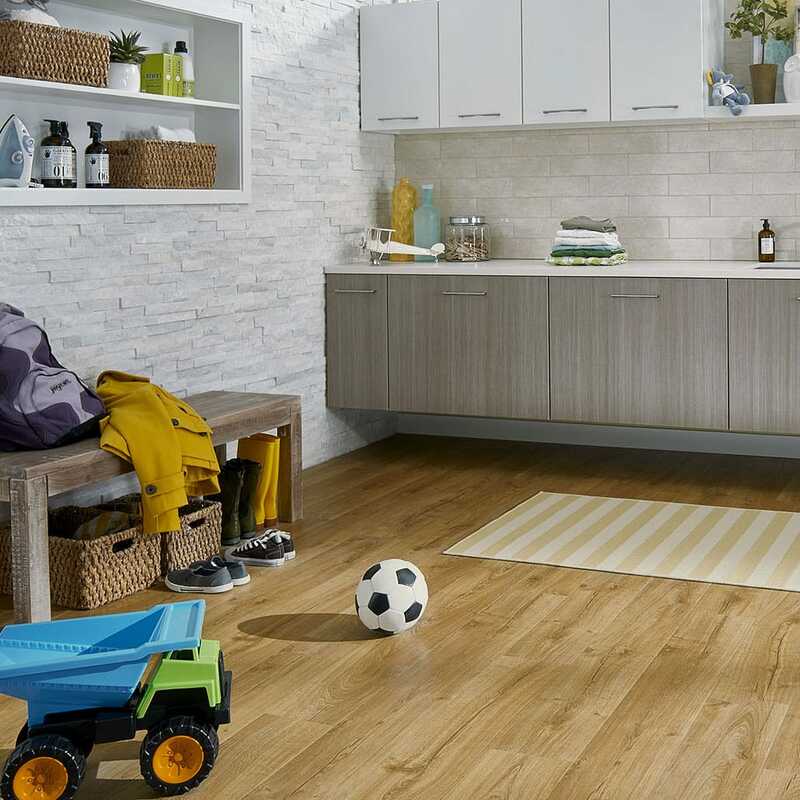 Pergo Outlast+ with SpillProtect is the perfect floor for kids during the summer. 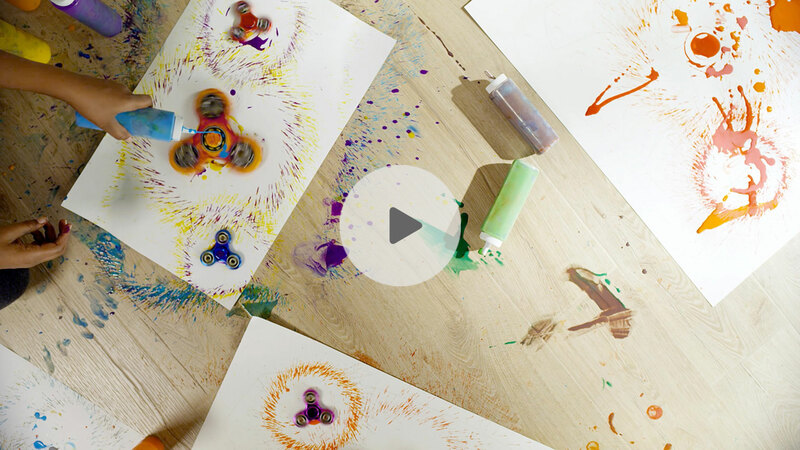 Thanks to the floor’s waterproof technology, kids can unleash their creative side at home with these fun indoor activities. Everyone’s bathroom sees a ton of spills. 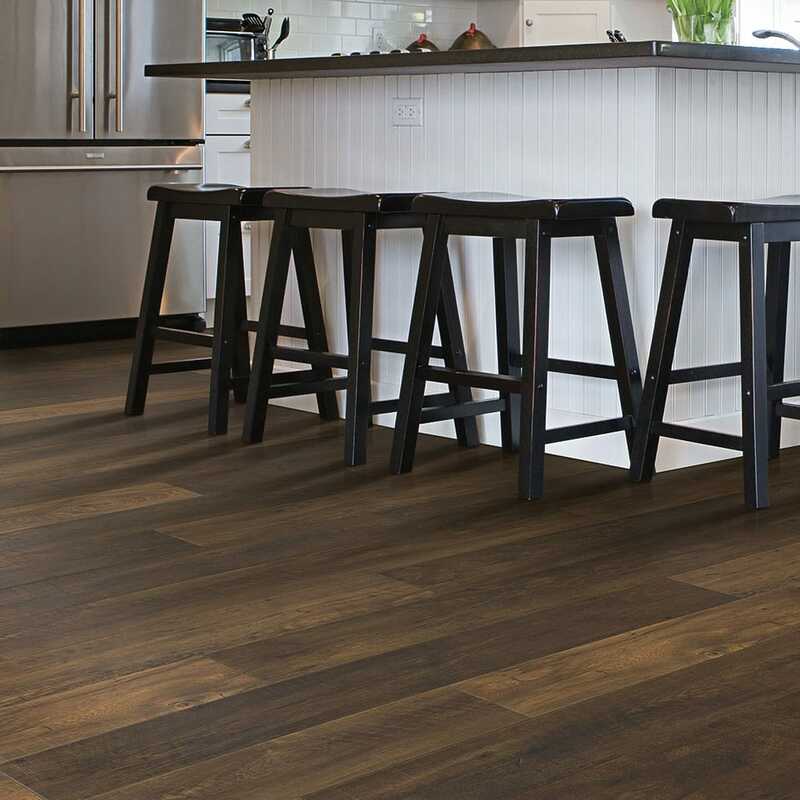 Thankfully, there are water-resistant laminate floors made to withstand just about anything you throw at it.  Find out which one makes the most sense for your bathroom.  Choose from a variety of different styles. From visually stunning textures to gorgeous finishes, there’s a look to complement any room in your home. 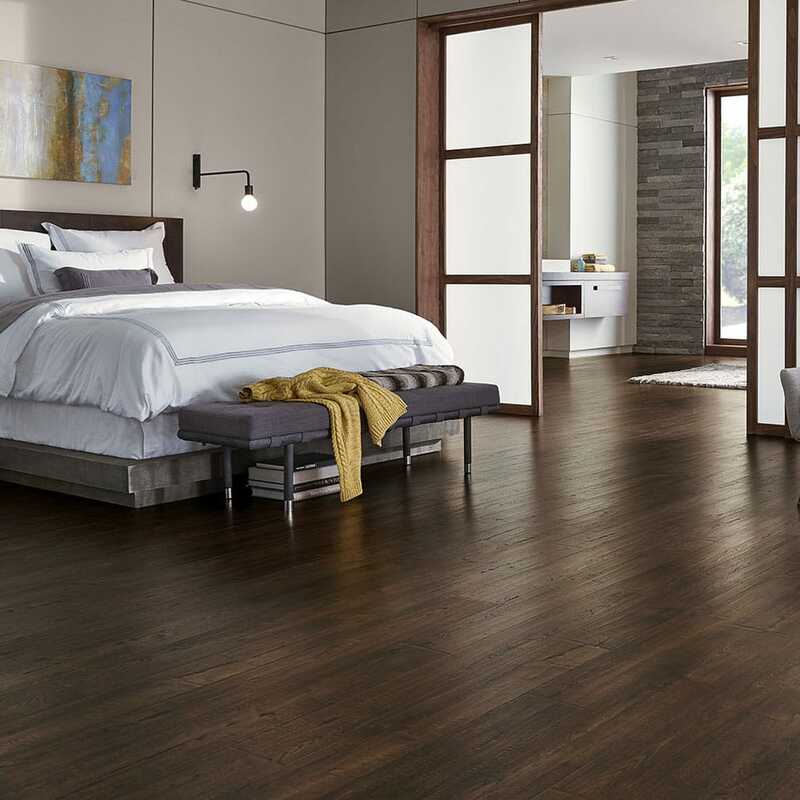 Pergo Outlast+ Molasses Maple is an elegant dark stained maple with an espresso tone. 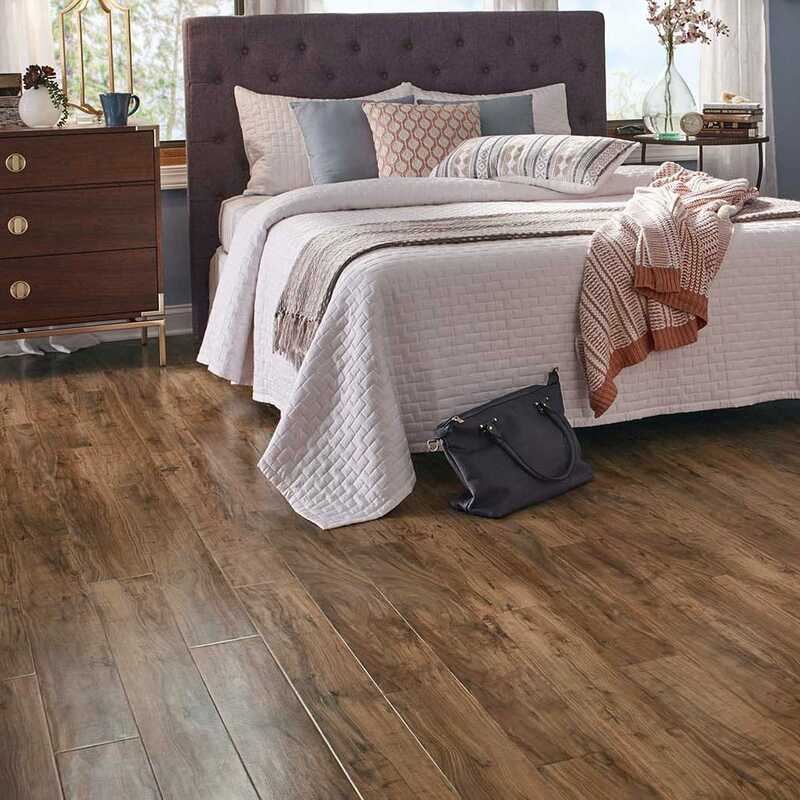 This warm wood look is complemented by a smooth texture with rustic cross sawn elements and a beautiful satin sheen. Pergo Outlast+ Auburn Scraped Oak’s warm red-brown color with golden undertones is exquisitely brought to life with an old English character handscrape. 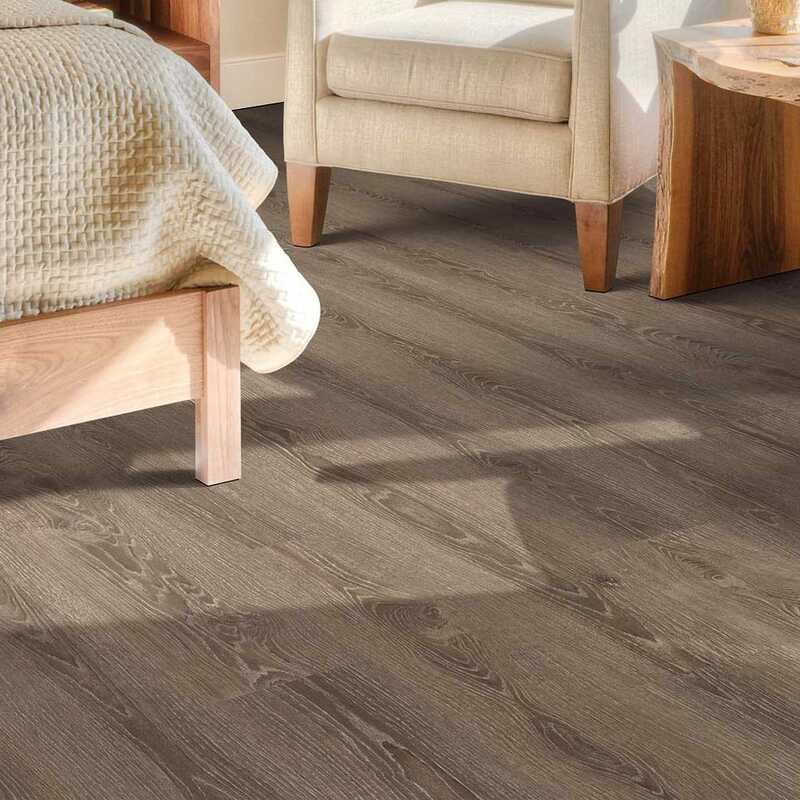 Pergo Outlast+ Java Scraped Oak’s deep chocolate brown color with golden undertones is exquisitely brought to life with an old English character hand scrape. 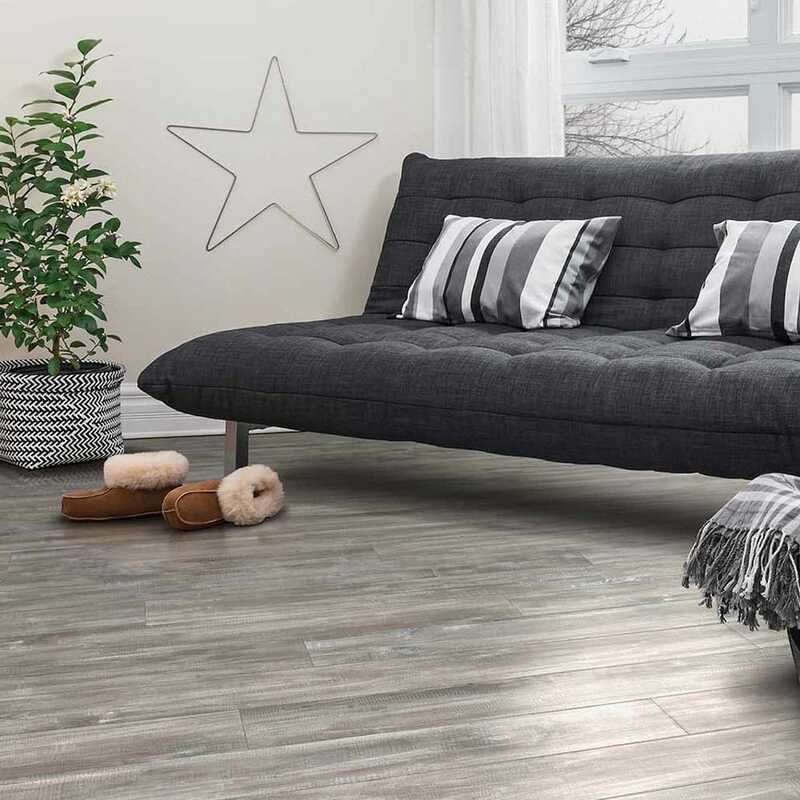 Pergo Outlast+ Vintage Pewter Oak has an inviting warm grey color that is neutral in tone coordinating with almost any home décor. 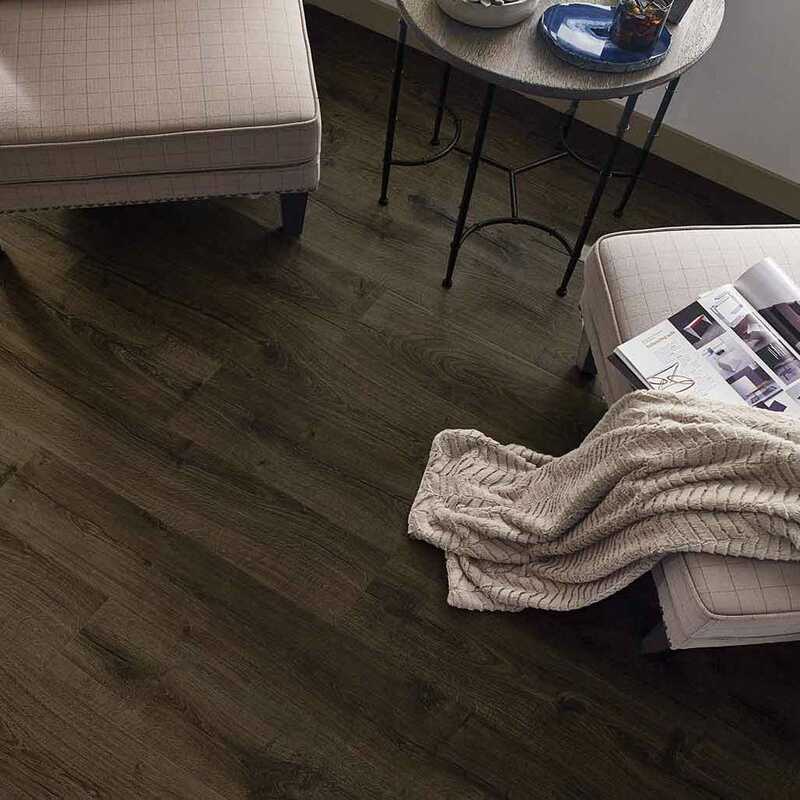 Pergo Outlast+ Vintage Tobacco Oak’s cool neutral brown color with amber tones will fit in almost any home décor. Pergo Outlast+ Antique Cherry is an elegant mahogany wood design with a rich red tone. 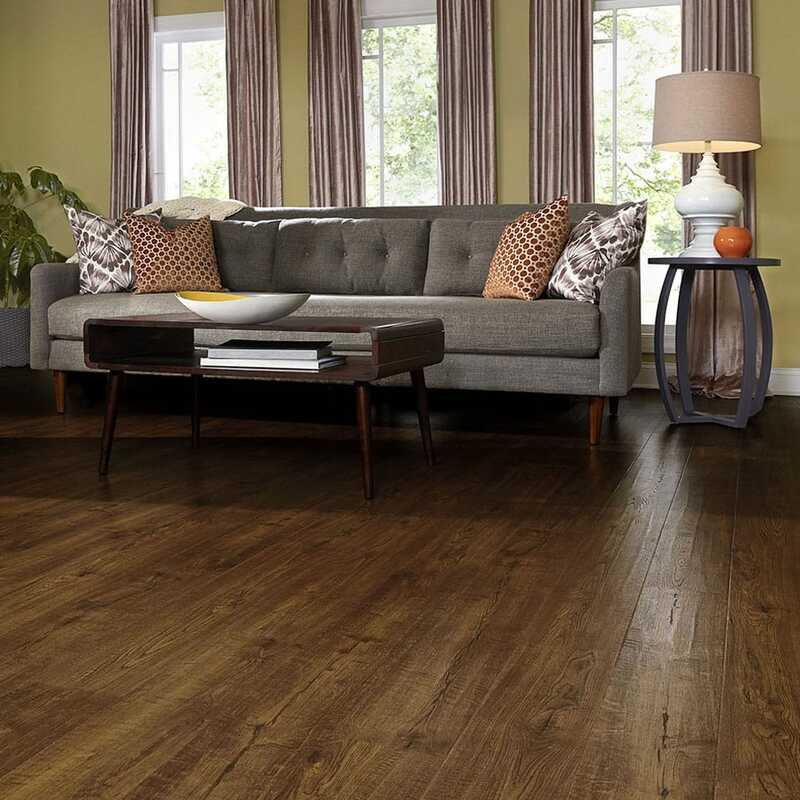 Pergo Outlast+ Marigold Oak brings a European influence to your home with this stylish golden oak. 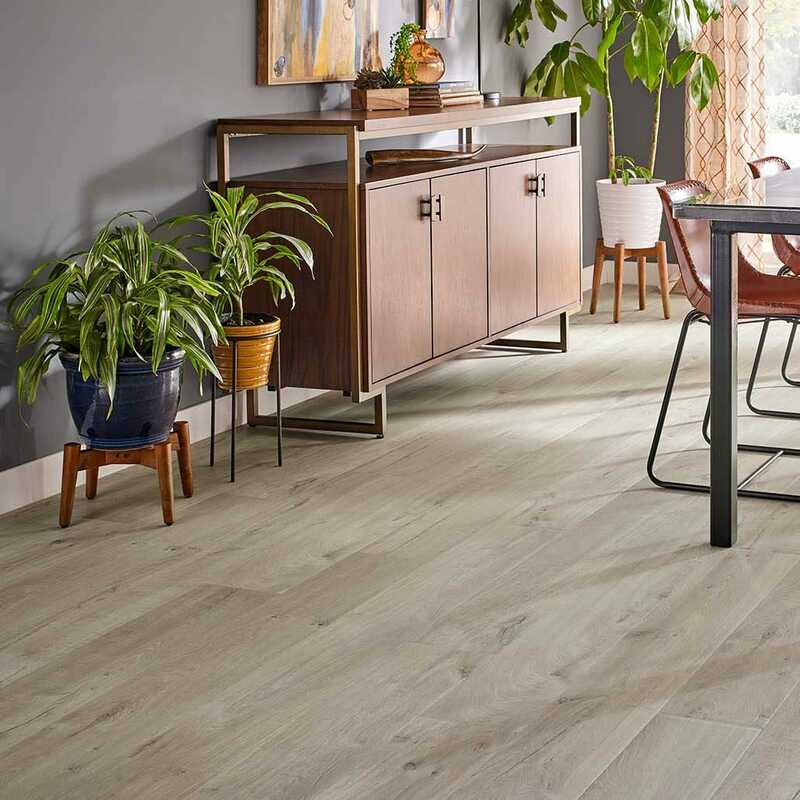 Pergo Outlast+ Southport Oak is a light, natural colored oak with a cross-sawn deep texture giving an authentic distressed look to the flooring. 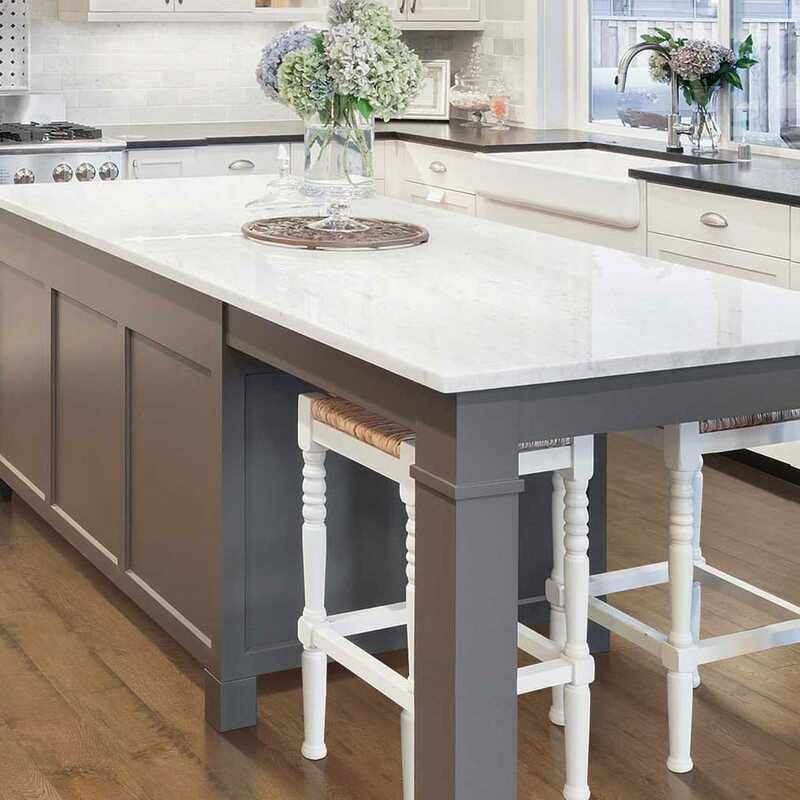 Pergo Outlast+ Seabrook Walnut’s warm grey stain with white paint distressing creates a soft look in a very fashionable color. 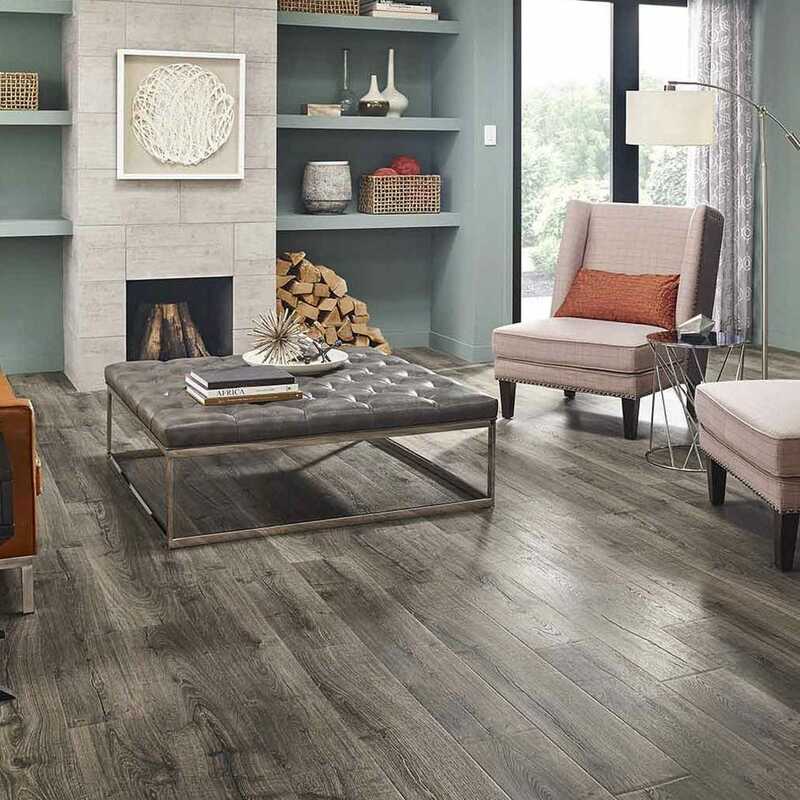 Pergo Outlast+ Rustic Wood is a beautifully soft distressed oak. The design’s character comes from the natural aging process of exposed wood. 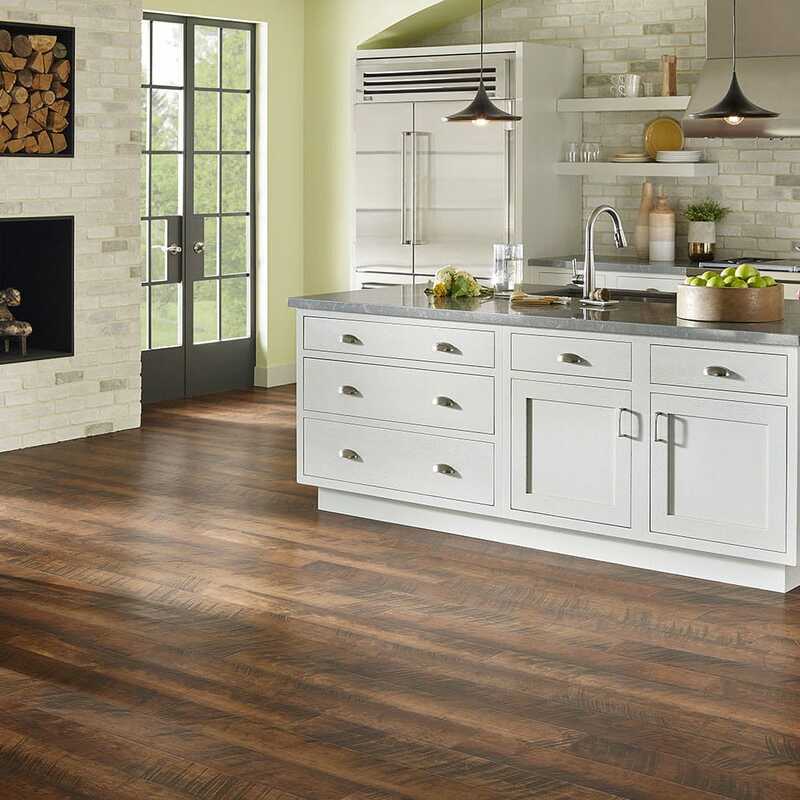 Pergo Outlast+ Sand Dune Oak is a creamy, white oak with a pore-filled wood grain pattern. 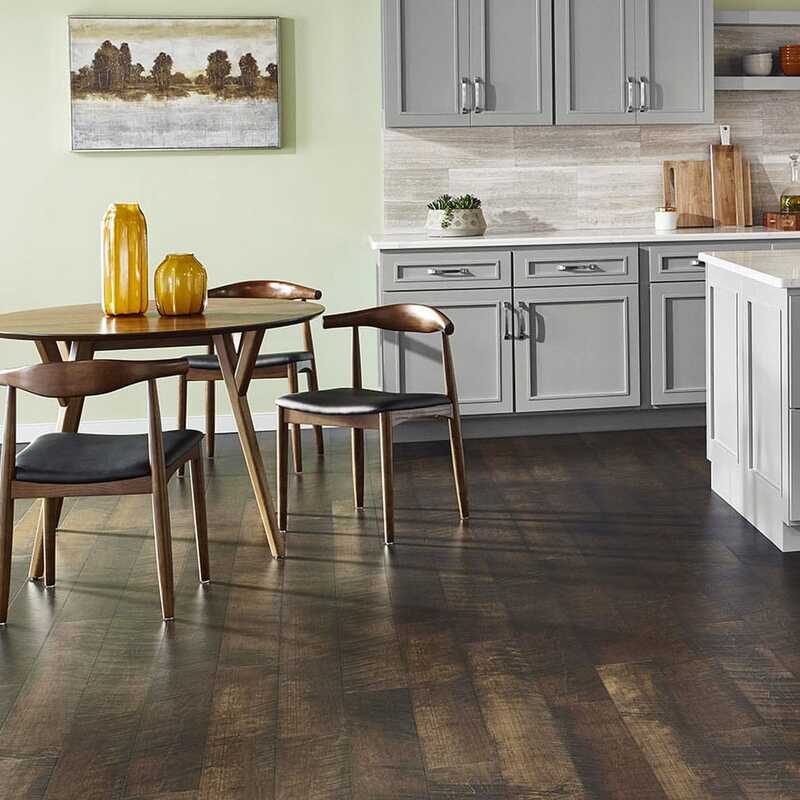 Pergo Outlast+ Cashmere Oak is an inviting grey oak with a white pore-filled grain. 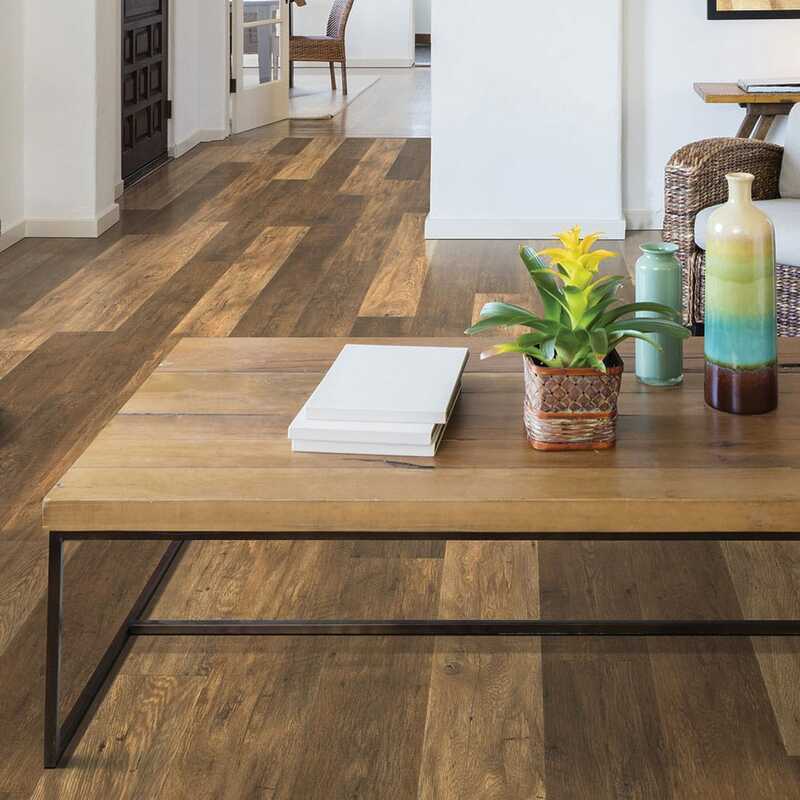 Pergo Outlast+ Ginger Spiced Pine gives a trendy reclaimed look with plenty of color variation. Pergo Outlast+ Harvest Cherry brings new life to a vintage design. 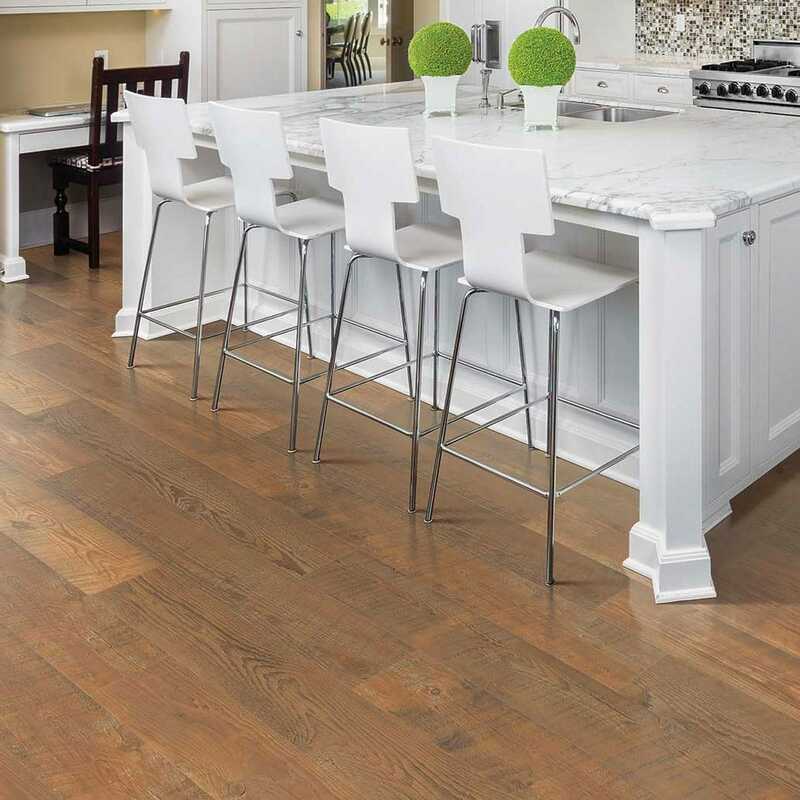 Pergo Outlast+ Prairie Ridge Oak is a beautifully crafted traditional, aged oak with soft cathedral graining. 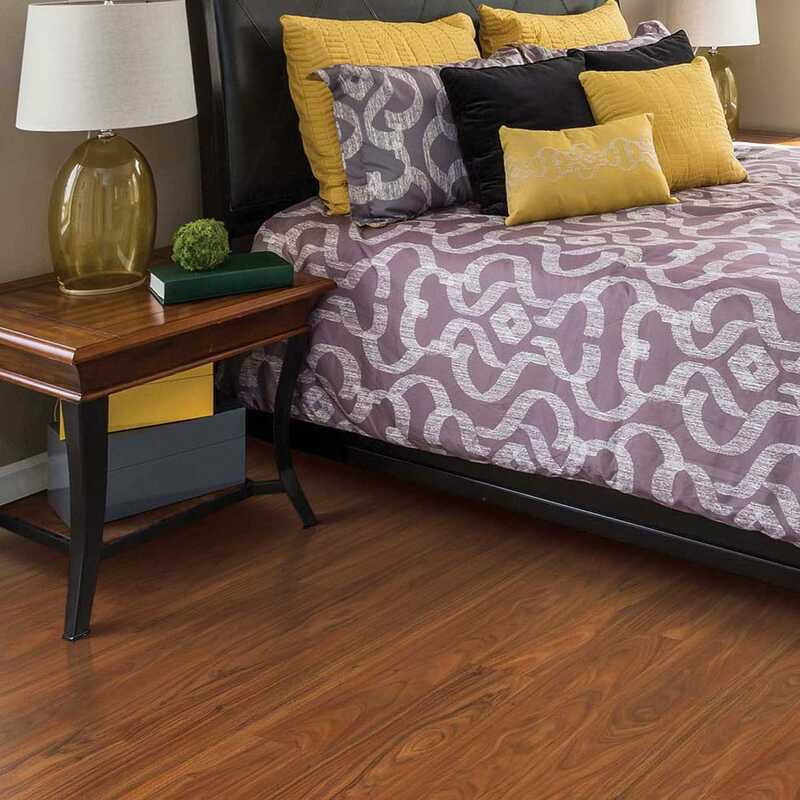 Pergo Outlast+ Paradise Jatoba’s exotic look brings together vibrant brown, red and gold colors. 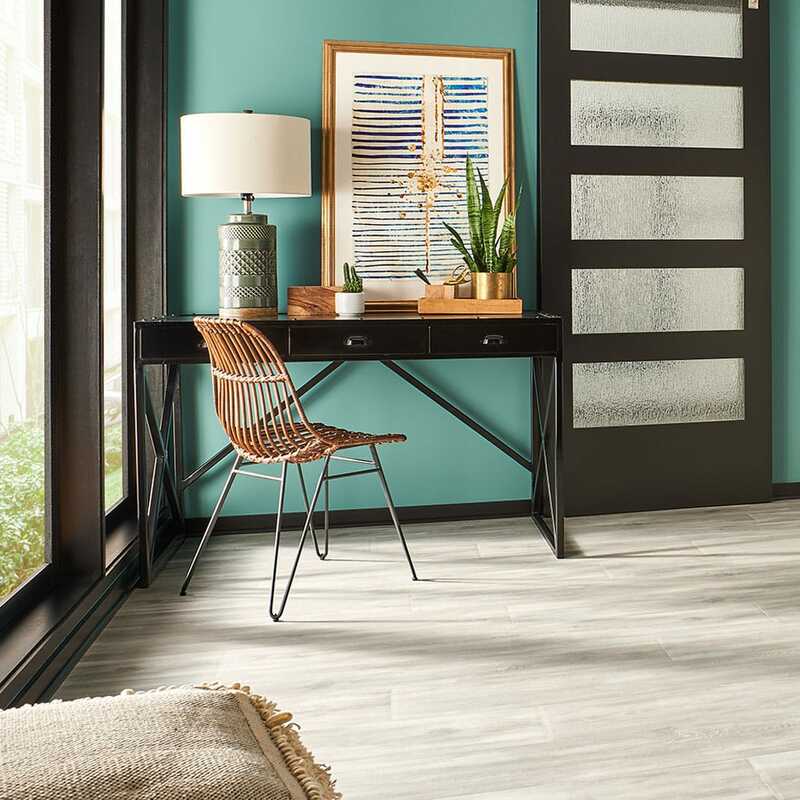 Pergo Outlast+ Graceland Oak is a soft and sophisticated floor. 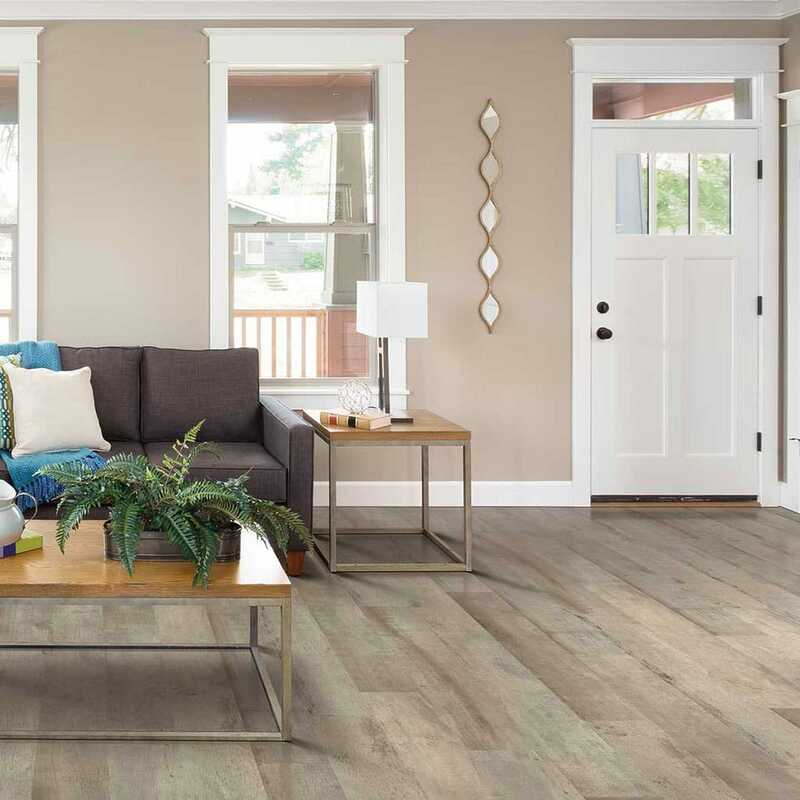 Pergo Outlast+ Applewood is a wonderfully varied floor with layers of soft color tones that blend with many furniture finishes. Pergo Outlast+ Chestnut Brown in rich brown color tones with high shade variation brings warmth and authenticity to this vintage design. 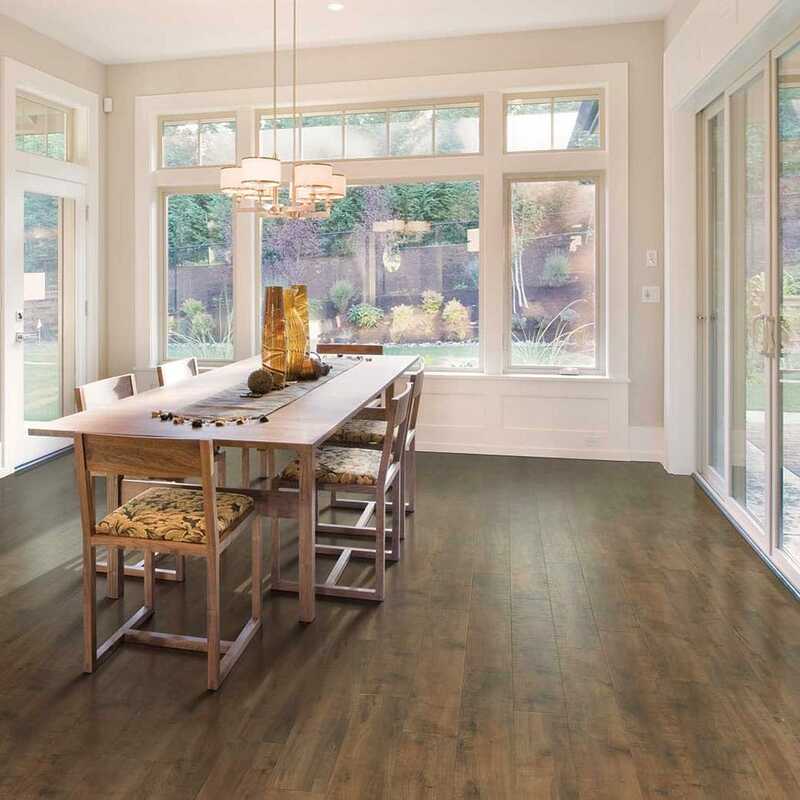 Pergo Outlast+ Lawrence Chestnuts soft golden brown base color is accented with rustic dark character marks.  Pergo Outlast+ Glazed Oak is a beautifully crafted, whitewashed floor. 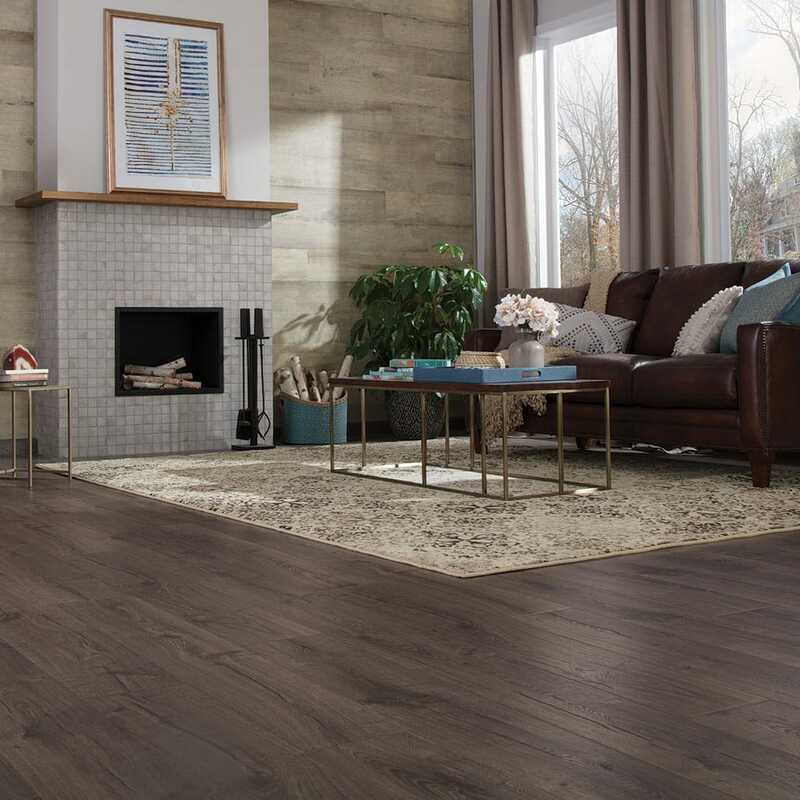 Pergo Outlast+ Thornbury Oak has an inviting smoky dark grey color with brown undertones that will coordinate with almost any home decor. 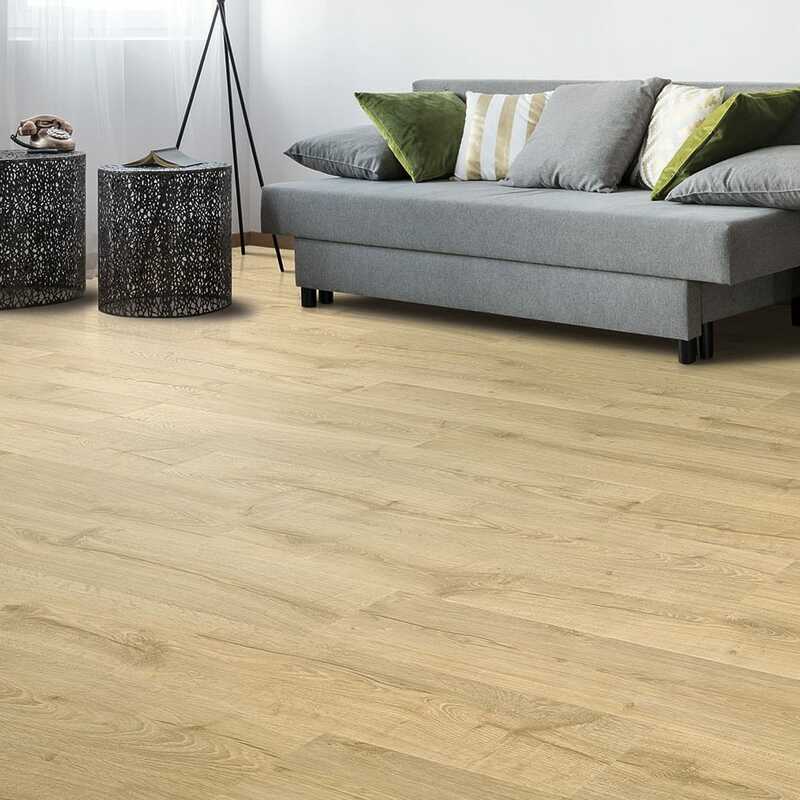 Pergo Outlast+ Vienna Oak brings a European influence to your home with this stylish beige oak. 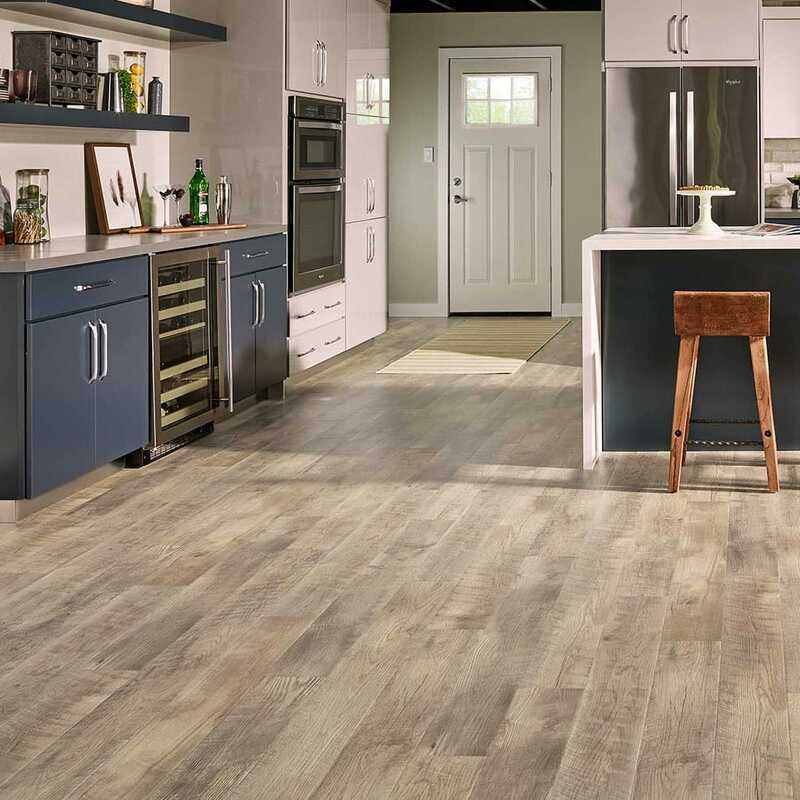 Pergo Outlast+ Greyhawk Oak features beautiful grey color variations in a character-filled oak design. exclusively at The Home Depot.